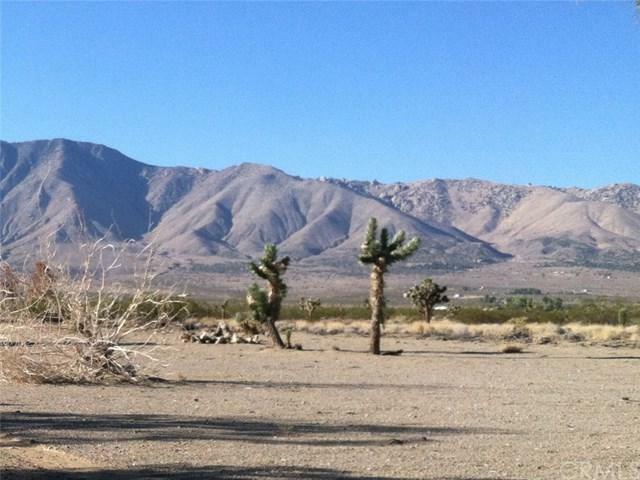 +- 4.69 acres of flat buildable land in the light industrial zoning of Adelanto. Parcel qualifies for cannabis use with CUP but has potential for any development. Sold by Robert Davidson of Moreno Hills Realty.